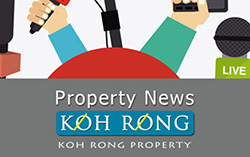 Based on a few facts and a little bit of insight, we can attempt to predict Koh Rong land price expectations for 2018. With some beach prices now selling at 10x the price of early 2017, and with many resorts now under construction, expectations are high for property growth this year. 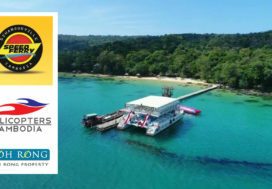 In terms of tourist numbers for this coming year, the forecast is also high, with China leading the way with some estimates suggesting 3,000,000 will holiday in Sihanoukville province this year, with many of those traveling to Koh Rong & Koh Rong Samloem. With all of the new Casinos opening & apartments now being finished or in the development stage in Sihanoukville, the growth in Cambodia’s coastal property and Island real estate like Koh Rong should see the biggest growth over the next few years. 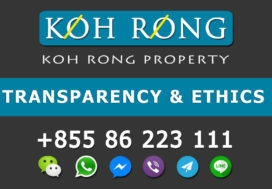 What are the current land prices on Koh Rong? Prices vary depending on location and owners, but here is a rough estimate on land prices right now: 18/2/2018. Long Set Beach prices have risen the most over the last 18 months and have gone from $30 sqm to $300 sqm for the beachfront areas and around $30 sqm for sea view land. There are some “sea view” land that is slightly cheaper but the views are not as elevated as the higher land in the area. Sok San prices have stayed steady and there are a few larger plots for sale at $100 to $150 a sqm on the beach and some interesting sea view plots that range from $30 – $45 sqm. 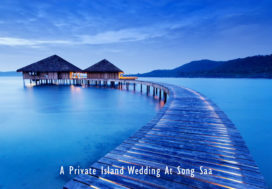 Koh Touch prices are around $300 an sqm for beachfront plots, but most plots are very large and well over $2,000,000, with some ranging up to $15,000,000. 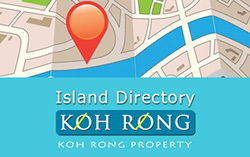 Koh Touch sea view land is priced between $20 to $30 sqm depending on size and location. Koh Touch village plots close to the pier are priced between $40 sqm to $100 sqm and there are some great smaller plots in this area for sale. Romdoul Beach prices range from $60 to $200 sqm, but there is little land available now in this area. Coconut Beach prices range from $300 sqm for the last remaining beachfront plot and between $30 to $150 sqm for sea view land around the bay. Preak Sveay area has also tripled in price over the last year and prices range from $80 sqm to $300 sqm depending on location and owners. Lonely Beach land availability is hit and miss, with many of the owners living overseas, but there are some plots about to come onto the market and we are waiting on updated pricing for this particular area. Bei Chebb has one plot available for sale and that is priced at $60 sqm for a 250 meter beachfront. 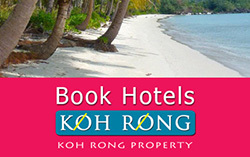 Probably the best land plot left available on Koh Rong for beauty and price. 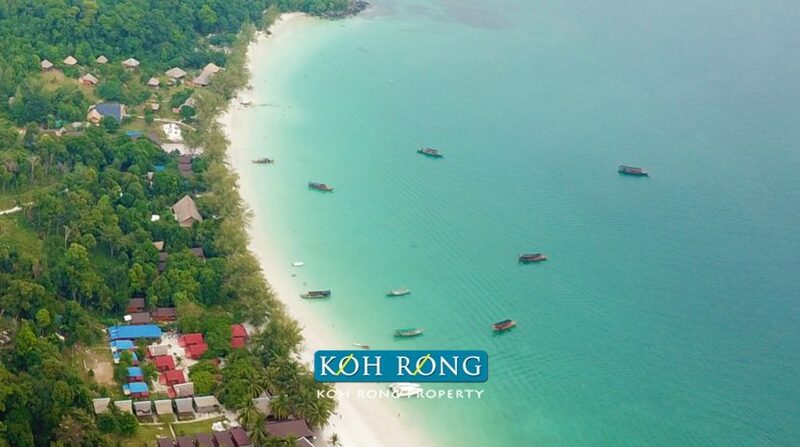 Koh Rong Property Prices & Market Expectations For 2018 are strong and investors and people looking for that perfect plot would do well to talk to us sooner rather than later, to secure a special piece of Cambodia’s most popular Island.